Bar 89 started back in 2007 when Ryan and Steve were roommates. The backyard had an old shed that held used football equipment and free weights. It only seemed logical to convert this structure into a bar. It’s amazing what a bar, a fridge, and a stereo can do! Add some beer paraphernalia to the walls and some cheap Christmas lights and we had ourselves an atmosphere that would lead to years of enjoyment. Dan was a regular and even contributed the obligatory neon sign to the cause. The address where we lived was #89 and the house quickly became known simply as “89”. Being at “Bar 89” meant good laughs, sweet tunes, and great conversation … and the odd beer as well. There was never a shortage of dialogue and this is what we have attempted to recreate in our podcast. We are experts on nothing but have opinions on everything. We are three men who enjoy talking about a vast array of subjects, regardless of our level of previous knowledge. Movies, music, science, politics, food, and relationships are just a few of the points of conversations we will discuss … all while sampling a beverage of our choice. The goal is to entertain and establish dialogue that goes beyond the podcast; into people’s everyday lives! 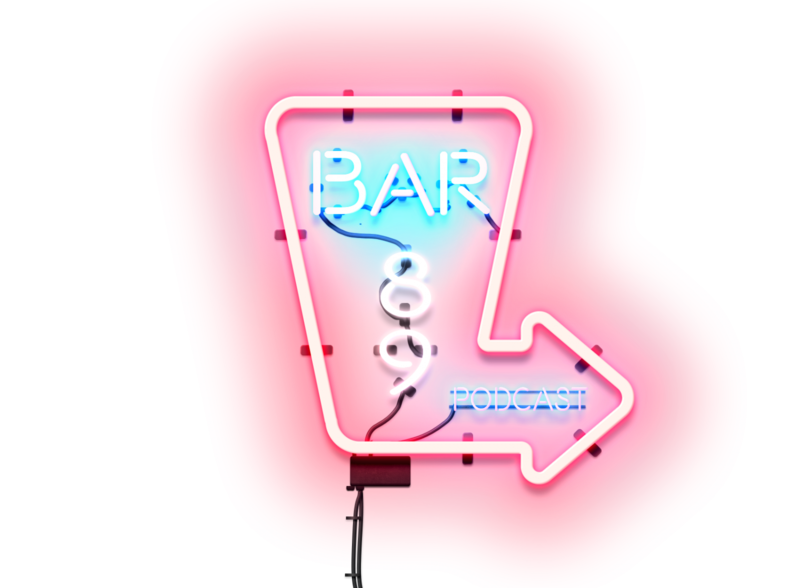 We here at Bar 89 hope to create an interaction with our listeners where you can contribute your opinions on some of the material we cover, as well as have a say in future show content. Thank you for tuning in. Cheers!